Priced below KBB Fair Purchase Price! CVT with Xtronic. Hambelton LaGreca Super Center WWW.hamlag.com. 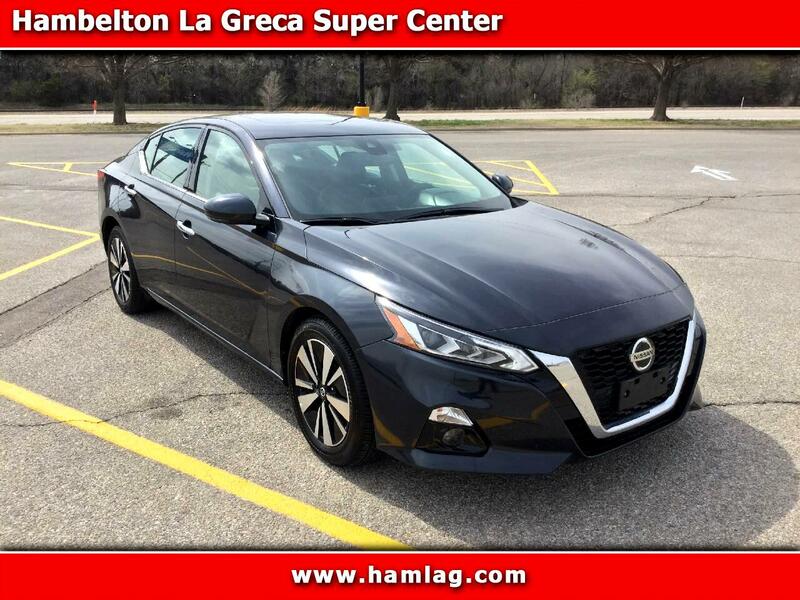 Blue Metallic 2019 Nissan Altima 2.5 SL 4D Sedan 2.5L 4-Cylinder DOHC 16V FWD CVT with Xtronic Excellent Financing Available! Message: Thought you might be interested in this 2019 Nissan Altima.